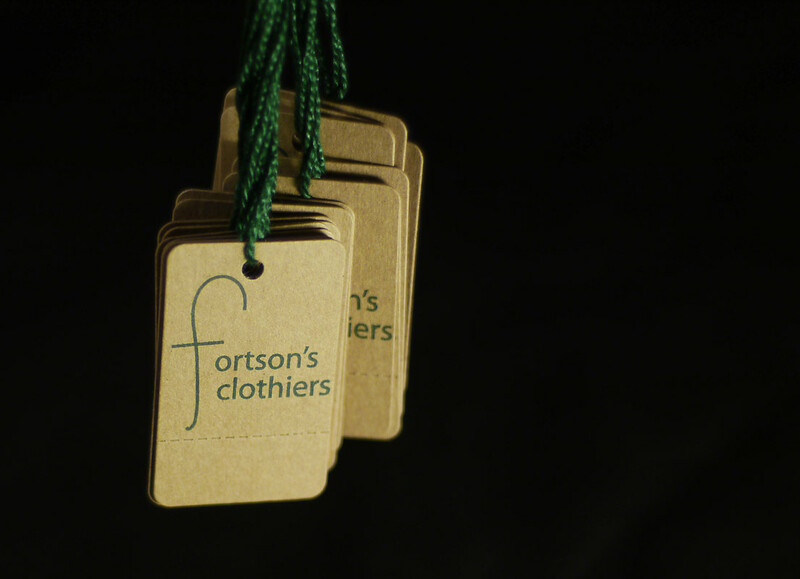 Custom printed string tags attract shoppers’ attention. Promote your business, your brand and your products with full-color hang tags at affordable prices. Choose from many paper stocks and sizes, with printing on one or both sides. For retail products and merchandising, hang tags are a great branding opportunity and an excellent way to build your company’s name recognition with consumers. Tags are a timeless classic of successful retail businesses across the U.S. 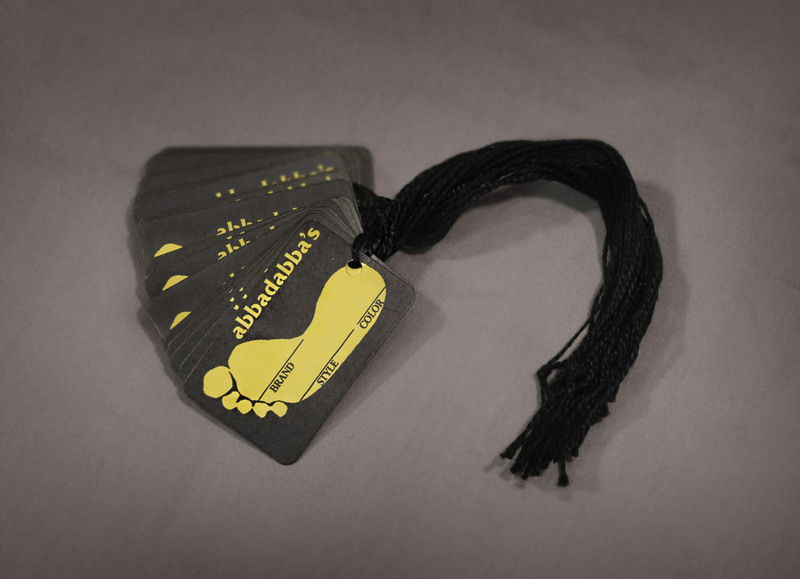 String tags can be perforated with the removable section used as a proof of purchase, coupon or even game piece! Custom-printed tags are ideal for almost any retail business, including toy stores, book stores, gift shops, electronic stores, appliance stores, hardware stores, motorcycle showrooms and new car dealerships. Need help? We can walk you through the process of ordering, explain options for tags and even offer advice for first-time buyers. Contact us today to learn more about hang tags, or get a quote on printed tags now.